I have always been intrigued by the priorities and needs of my vegan and vegetarian friends. I’m an incorrigible omnivore and will ever be, but I can appreciate other gastronomies, be they even based on vegetables only. I also hold a deep interest in anything organic, although I don’t make it a tenet of my everyday life. As a general rule I strive for balance. Vegans and vegetarians have their reasons to be so, and that is their private concern. Full stop. On the other hand, I cannot be forced in changing my ways. I did recently have to fend a concerted hate mail assault by a group of slightly misled vegans following an article of mine, but that is not going to stop me from trying to help my friends in this country. 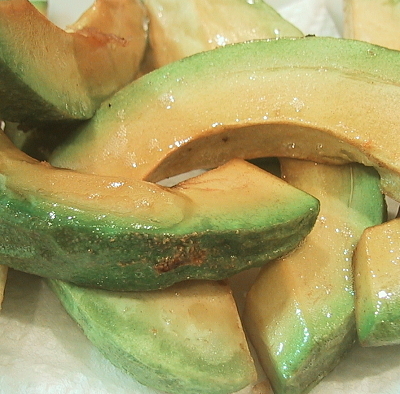 Many vegans and vegetarians harbour doubts as to whether visit Japan, or Shizuoka for that matter. They should not be wary of the life here. I dare say that it is almost the ideal country for them to live! Alright, they certainly need to be prepared! The Japanese certainly do, but there two basic kinds of dashi/Japanese soupstocks: one made with dry bonito shavings and the other made with konbu/seaweed. 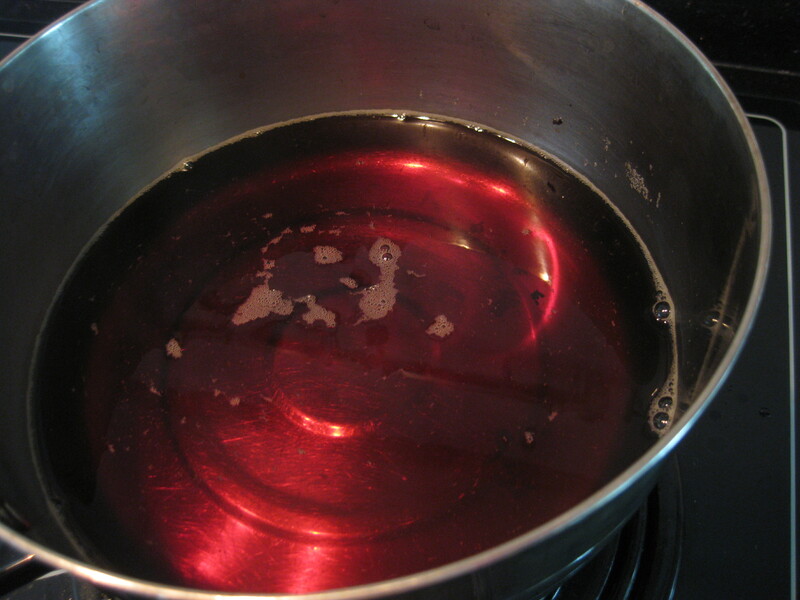 Check Vegan Dashi Recipe. Now miso is also vegan, so you can imagine all the sooup recipes you can concoct! Just Have a look at Vegan Recipes and you will discover what I’m suggesting! 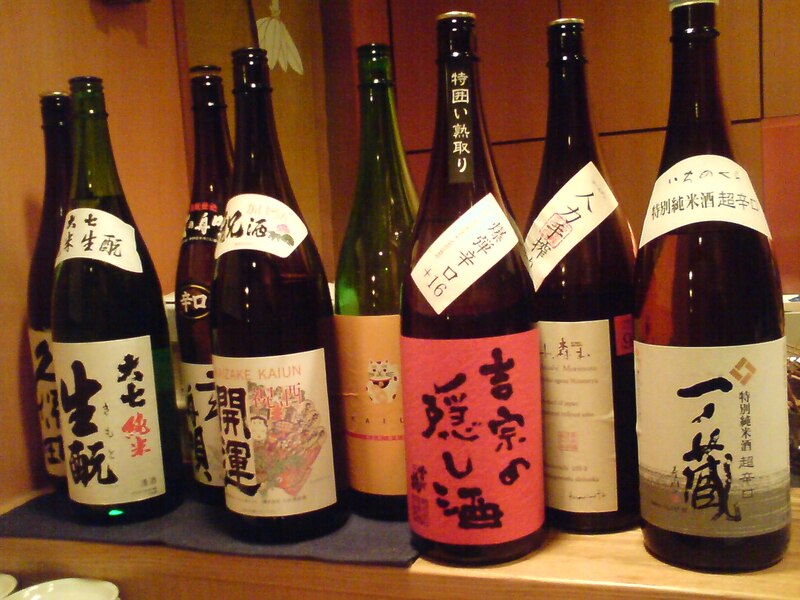 Well there is a atriaght easy answer: Japanese Sake! To cut a long story short, do read what I wrote about the ultimate vegan drink! Let just me say that true high quality (Shizuoka is the best! Lucky, aren’t I?) is made with pure water, rice, and yeast. That is all! Sometimes lactic acid is used, but it is of vegetal origin. Incidentally, high quality shochu is also vegan! Vegan sashimi at Yasaitei, Japan. Now, that we have covered this important subject, shall we go to our main concern, namely vegetables? You will be, I’m ready to bet about it, really flabbergasted by the variety of vegetables available in this country and especially Shizuoka, a famed area for organic vegetable cultivation. The Japanese are even cultivating vegetables that have been forgotten elsewhere! For Vegans and Vegetarians: Forgotten Vegetables. Mountain vegetables at Tomii, Shzuoka City. 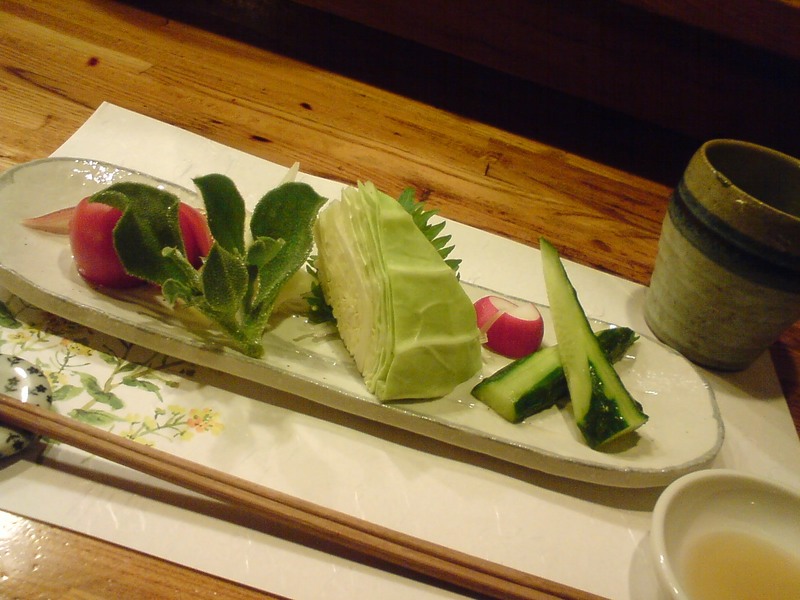 Have you heard of the Japanese mountain vegetables/Sansai/山菜? It is just mind-boggling to discover them all! Do not forget that tea and soba can be vegan! How about a combination of tea and soba for a quick lunch? And how about Somen, Chazuke, and Tofu? Learn how to make your own Tofu! Ever heard of Tofu Donuts? Why don’t you try your hand after reading that easy Vegan Tofu Donut Recipe? Vegan sushi plate at Sushi Ko, Shizuoka City. Just walk around and try to find a friendly Sushi Restaurant along with some friends first and gently ask for vegetable sushi (without the bonito shavings or mayonnaise!). Keep going to the same place and soon or later the chef will enjoy the challenge and even propose new creations. 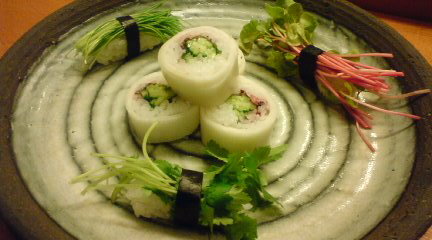 Or check the Sushi Rice Basic Recipe and try making it at home! And Wasabi is also vegan! 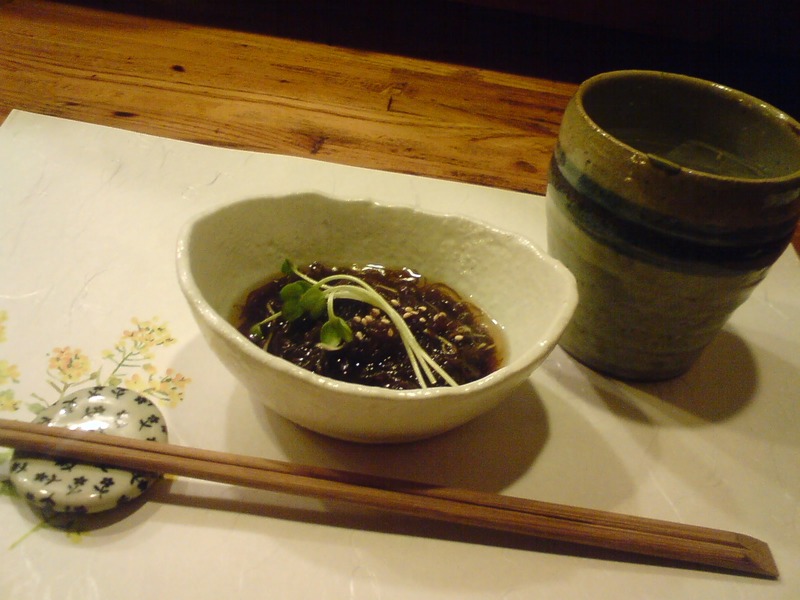 Mozuku seaweed served at Yasaitei, Shizuoka City. Do not forget all the possibilities offered by seaweed, probably the most ubiquitous gastronomic ingredient in this country! And ther are plenty of varieties: check Seaweed, the Vegetable of the Oceans! 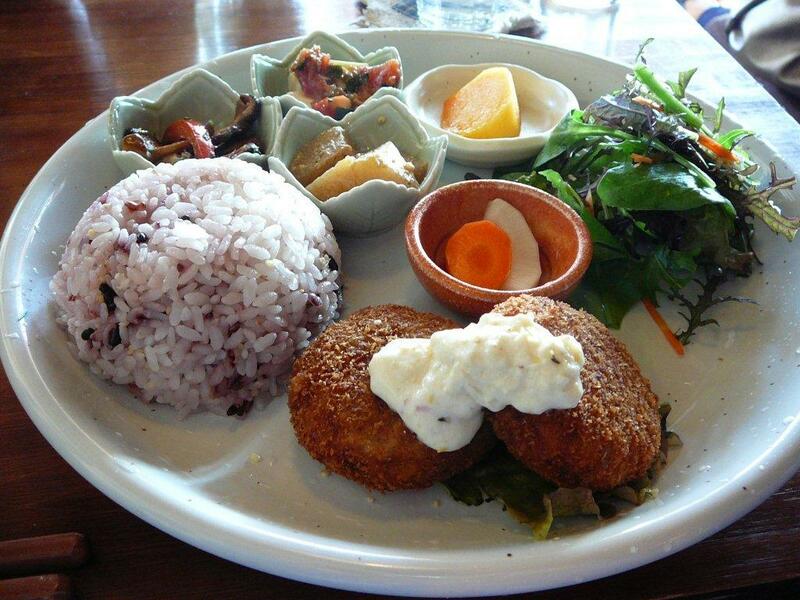 The all-organic vegetables lunch tray at Magokoro in Kamakura, Kanagawa Prefecture. They have a vegan version! I’m not that keen on religion, but if your are a Budhist, Japanese temples sometimes offer vegan/vegetarian meals! Kamakura is just but an example! Have you heard of Wagashi? Just reading about it will make you salivate! At least I sincerely hope I have contributed to the image of Japan you wished to see! We are lucky in Shizuoka as vegetables are grown year long!